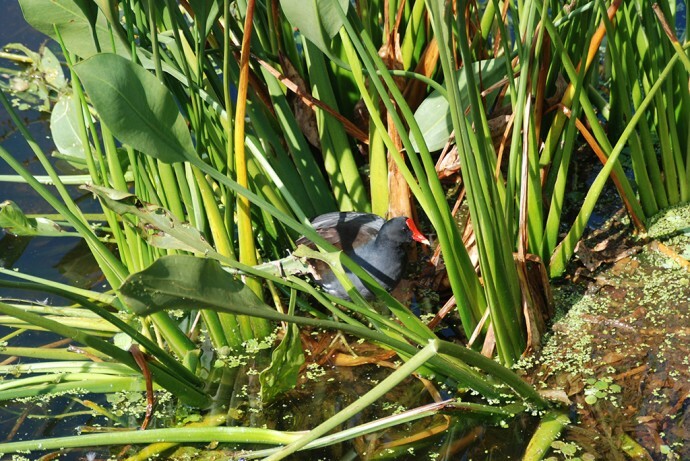 Purple gallinule | Florida Hikes! Florida’s most beautiful waterbird is the purple gallinule, found year-round in fresh water marshes in the Florida peninsula. 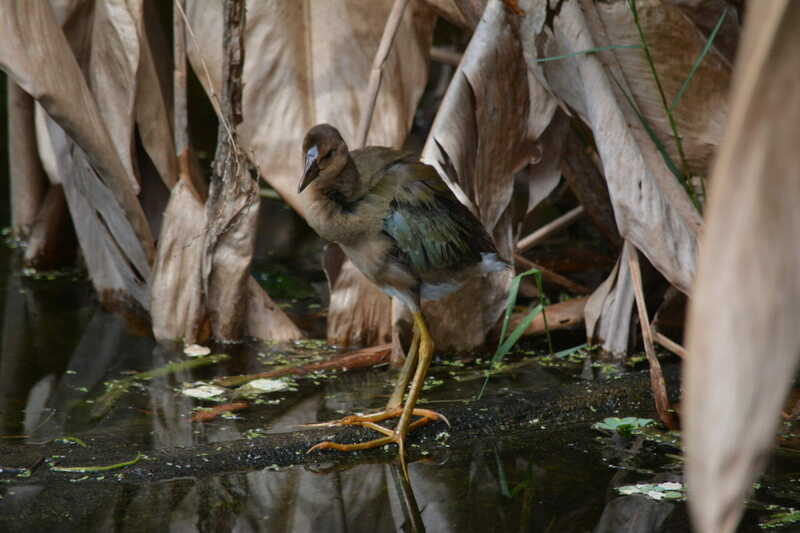 It is related to coots and rails and is often seen where they are spotted.